Tu Kareeb Aaya Lyrics has been written by Laado Suwalka. 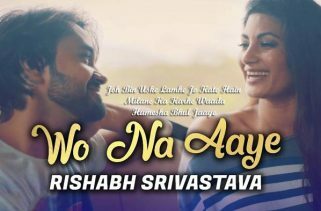 Rishabh Srivastava and Aakanksha Sharma are the Singers of this new album song. The Music is composed by Rishabh Srivastava. 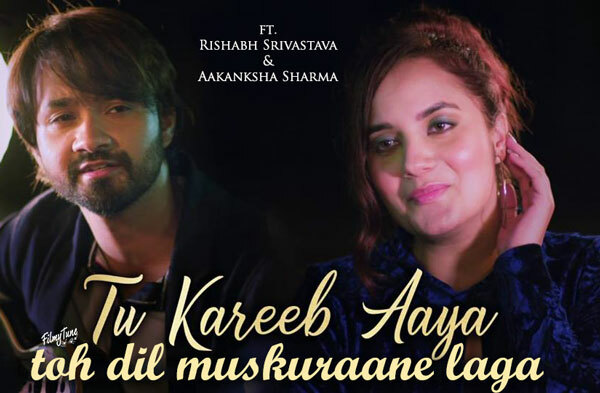 Tu Kareeb Aaya Song is starring Rishabh Srivastava and Aakanksha Sharma. Sikander Singh Dhaliwal is the Video director of this latest Hindi song.